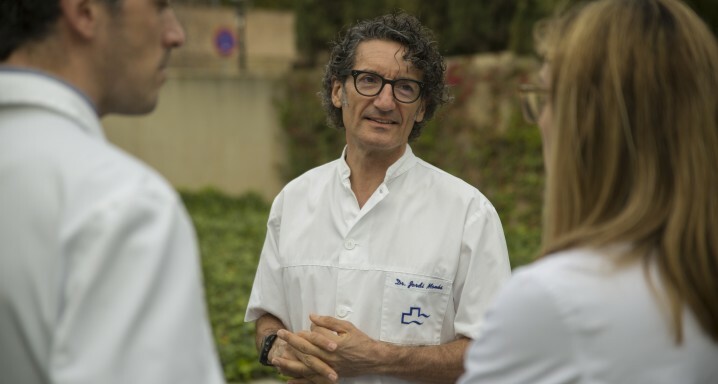 Dr. Jordi Monés, the Director of the Institut of the Mácula, has explained to the news programmes of the Ser Catalunya radio station about the harmful effects of firecrackers on eyesight. He said that "placing them in bricks or glass bottles to create explosions is extremely dangerous because they end up becoming shrapnel", which may have disastrous consequences for eyes if they receive an impact. Dr. Monés warned that the eye is highly sensitive brain tissue and the injuries caused are very often irreversible. He added that these usually affect young males and gave instructions for how to act in the case of accidents. You can hear the full interview with Dr. Monés by clicking here. He begins speaking at minute 11:05.